From what we’ve heard, Samsung’s upcoming Galaxy Note 7 was expected to sport either a 5.7-inch or 5.8-inch screen size. With so many manufacturers starting to adopt mobile devices that go upwards of 6 inches, perhaps it was high time that we finally got to see a phablet from the tech giant sporting such a behemoth sized display. 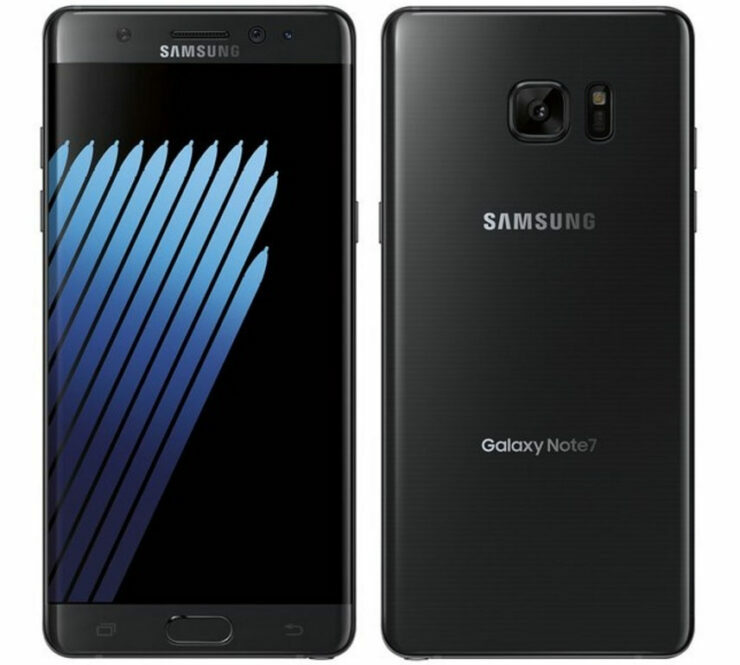 The rumors being disseminated over the Galaxy Note 7’s 3,600mAh battery might also end up becoming false because if a Galaxy Note 7 features a 6-inch price tag, then it will allow the company plenty of freedom to play around with the battery capacity, unless of course Samsung also follows the same approach of Apple by reducing the thickness of phones so they carry less capacity cells inside their housing. 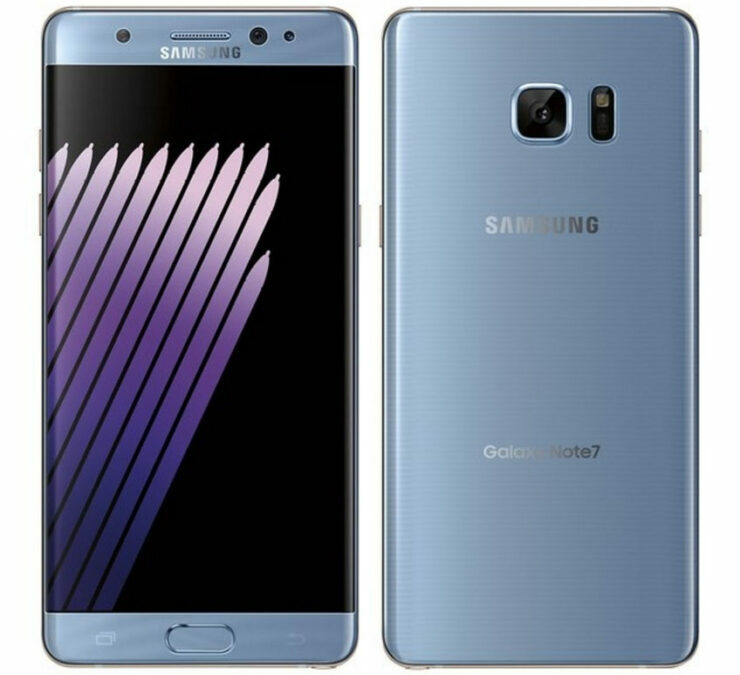 As for the remainder of the specifications, Galaxy Note 7 will be available in a variety of storage models ranging from 64GB, 128GB, and 256GB. Keep in mind that you will have a MicroSD card slot for immediate storage expansion convenience so it’s not necessary that you invest in the highest internal memory model, unless of course you’re a complete baller. To top this, Galaxy Note 7 has also been reported to feature a massive 5.7-inch screen (there could be another variant) and IP68 certification, meaning that the smartphone is going to be waterproof till a certain depth. Additionally, the upcoming handset is expected to feature 6GB of LPDDR4 RAM, because there needs to be some level of difference between this one and its smaller brothers. Furthermore, the incorporation of an iris scanner is also said to be a part of the smartphone’s configuration, and why would it not? One sad revelation of the smartphone is that it will only be packing a 3,600mAh battery, which is the same capacity as a Galaxy S7 edge, but you never know, with a 6-inch variant, all that might change instantly. 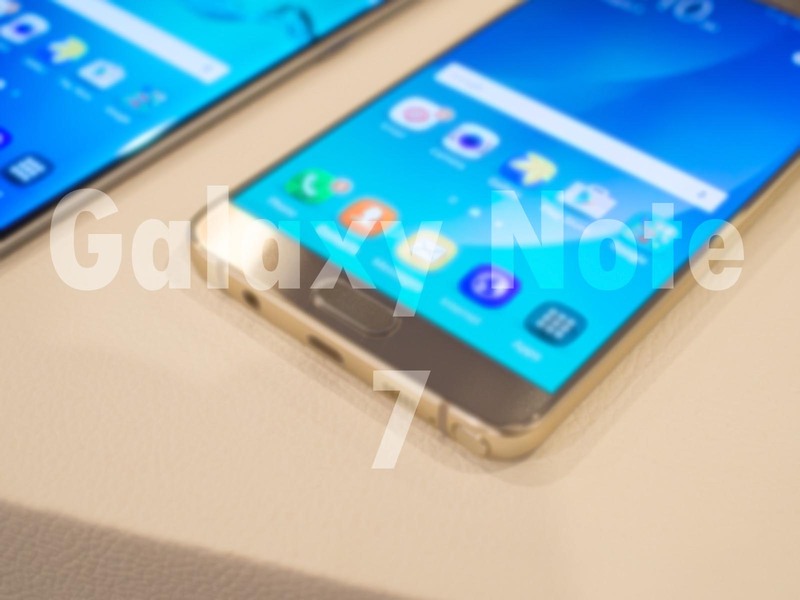 Do you feel that Samsung should make strides to release a 6-inch Galaxy Note 7? Let us know your thoughts immediately.